Though I adore the sun kissed color on my cheeks, my skin cannot endure the greek burning sun, and the effect I get for the last three years are those charming little brown spots -what’s cooler than that. 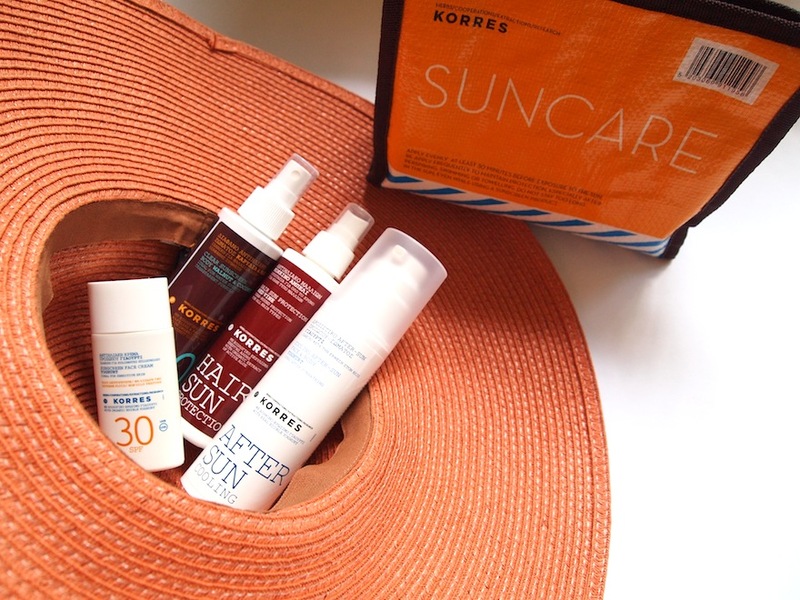 Anyway, apart from a big straw hat that I always take on the beach living my own Cote d’Azur, a sunscreen combo is more than necessary. 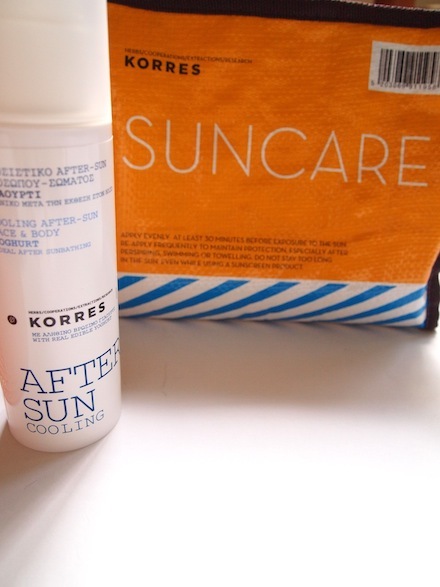 I’ve told you before about the majesty of Korres yoghurt non-oily sunscreens and after sun lotions *heart*. In my top10 list is now added the Red Vine hair sun protection and a Walnut & Coconut sunscreen spray with transparent formula, ideal for water sports, like laying on the beach. You have to love Korres. 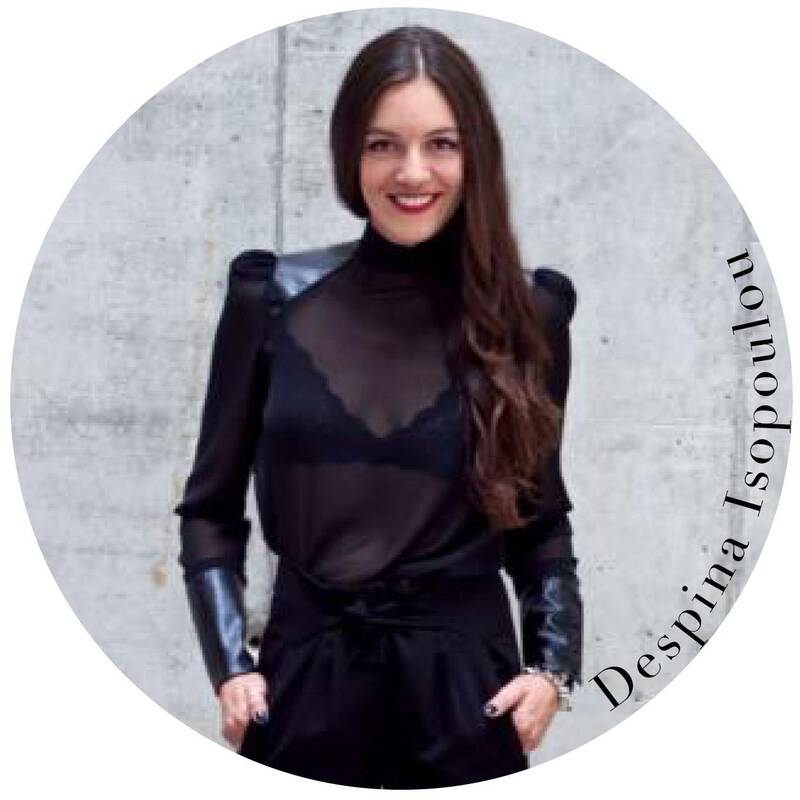 Amazing products! 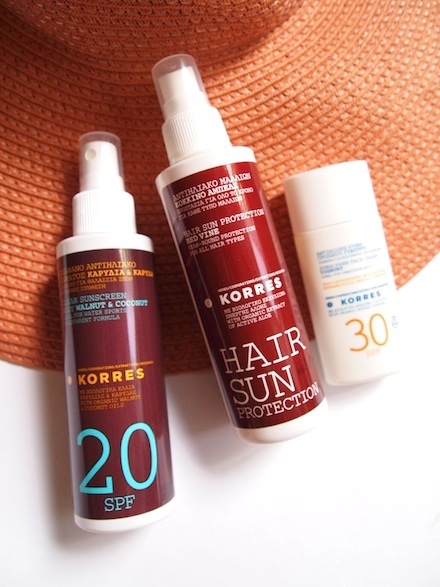 I love Korres! kisses Giveaway on my blog!